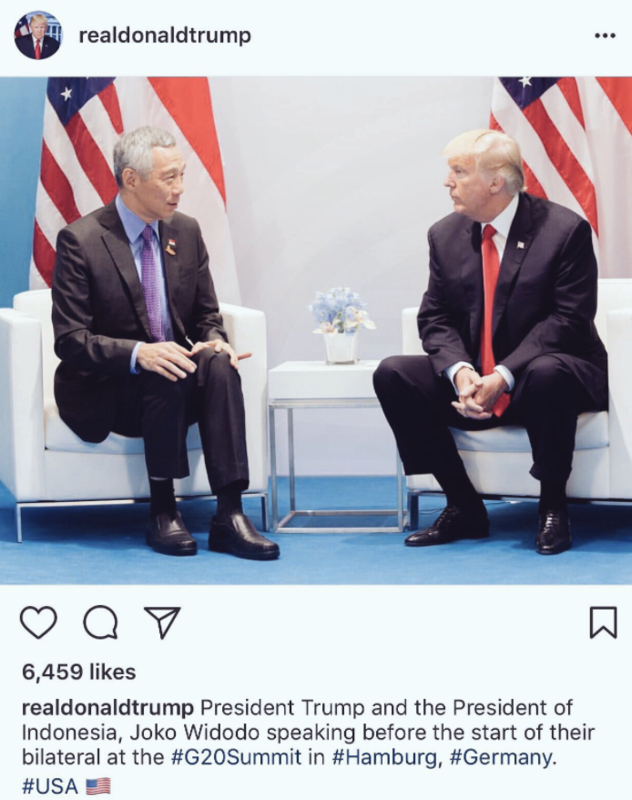 Trump has probably learned the hard way that not all Asians look alike, after he mixed up Singapore’s Prime Minister Lee Hsien Loong for Indonesian President Joko Widodo. Unfortunately for Trump’s social media team, this is President Joko Widodo of Indonesia. The caption was later changed to reflect the correct leader. You know what they say — second time’s a charm.